So I’m preaching on ‘wives’ this Sunday (Ephesians 5:22-24). Now…. How do I preach on the wife’s role in such a way that the sermon is not only helpful to wives but the whole congregation? This question could arise with other topics as well. When our text addresses a narrow sub-group, how do we preach in such a way that everyone else doesn’t feel excluded? In this case: how do we edify the men, single people, children or widows, without abandoning the primary meaning of the text? 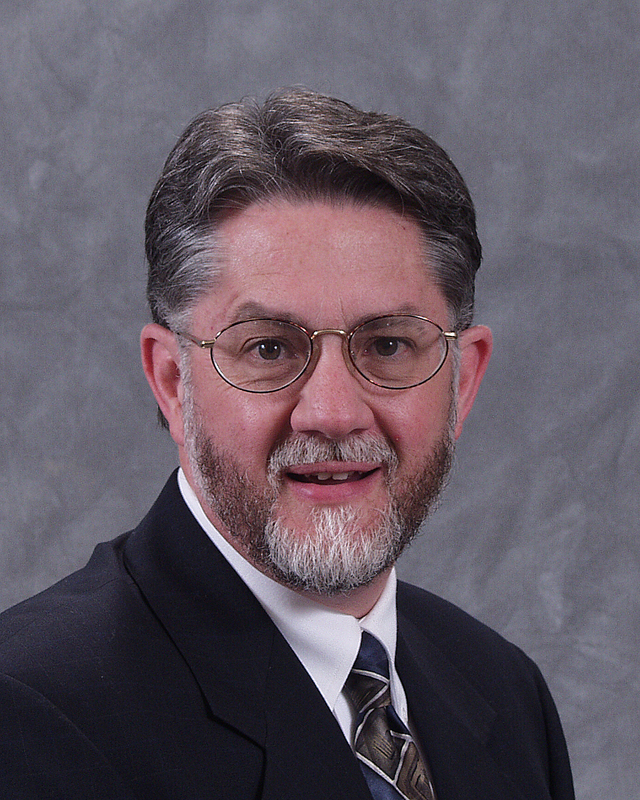 Bruce Ware, Professor of Christian Theology at Southern Baptist Theological Seminary, USA, will be speaking in Edinburgh Scotland on Saturday January 15th 2011, addressing some of the current challenges facing preachers and pastors. It will be held at Faith Mission and co-hosted by 2 Timothy 4 and Faith Mission Bible College. Charlotte Chapel, Edinburgh from 1992 – 2009.
with practical examples and exercises. For novice and experienced preachers! Our inaugural Bible conference will take place at DSBC on the 25th of September 2010 from 10 till 3; (and in future years will also take place on the last Saturday in September). We’re very excited about this conference and hope and pray that you will be able to come and join with us. At DSBC we’ve benefited greatly from local and national Bible conferences and our prayer is that the Lord would use this conference to encourage and build up His people. The aim of this year’s conference is simple – we want to enthuse those who will come to increasingly be a people who get into the Word, who gather around the Word and who live out the Word. There will be 3 sessions on the day led by Mark Schenk, Scott Hamilton and Jim Turrent – see speakers page. In addition to our speakers, we have also invited a number of organisations along who will provide further resources to help you in your own Bible ministry and that of your church. I can confirm that the Faith Mission Bible College, Christianity Explored and the Faith Mission bookshop will provide resource stands; and we hope to be able to confirm other resource partners prior to the conference. You are currently browsing the unashamed blog archives for September, 2010.